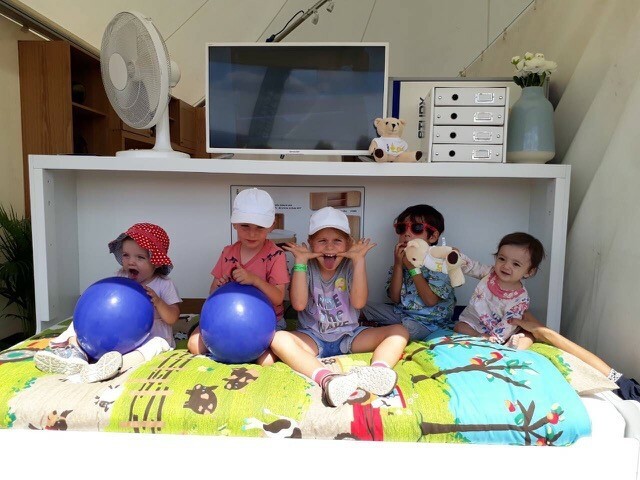 We had a fantastic four days in the glorious sunshine at BBC Countryfile Live! Situated in the stunning grounds of Blenheim Palace and with plenty to see and do for all the family it really was a great weekend! Despite the soaring temperatures, our team were kept busy with a steady flow of customers. We handed out over 400 brochures and introduced many more visitors (of all ages!) to the amazing space-saving Studybed. Some younger visitors trying out a StudyBed! 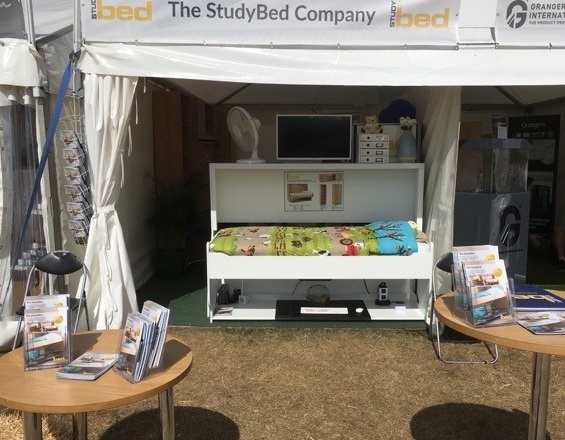 A great event and all round success for The StudyBed Company!